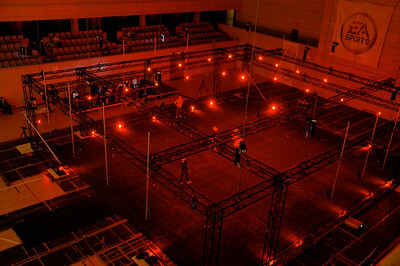 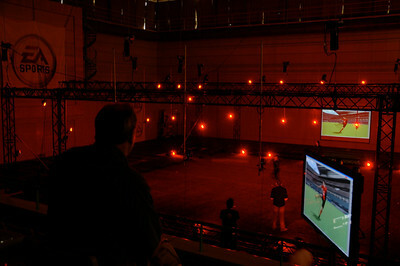 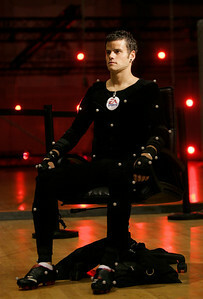 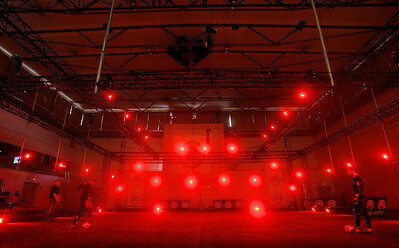 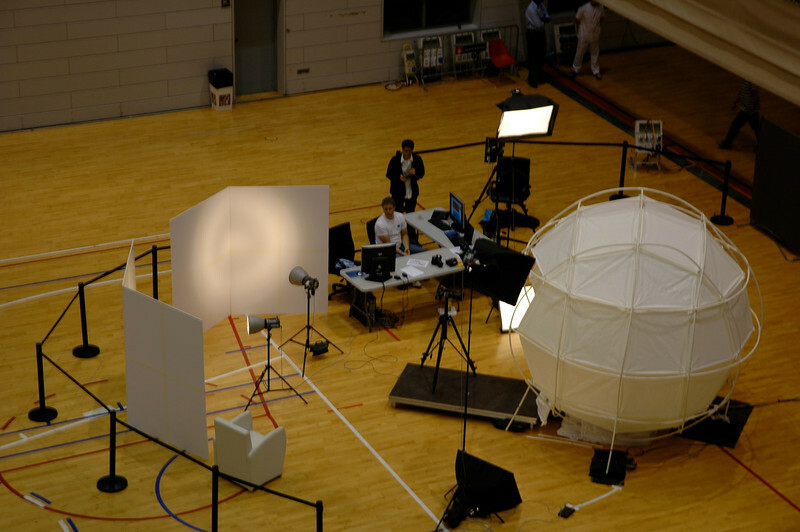 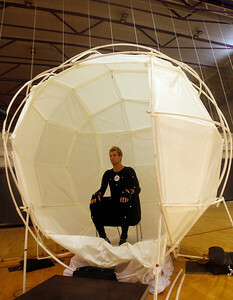 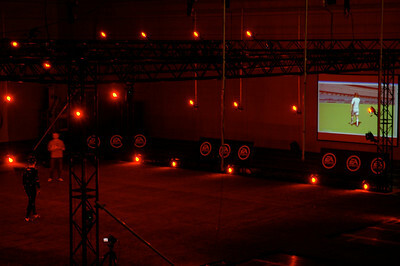 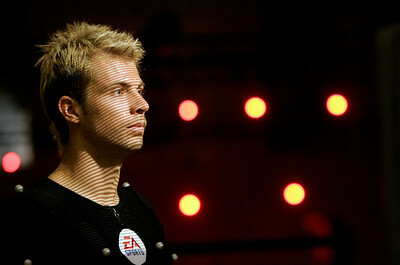 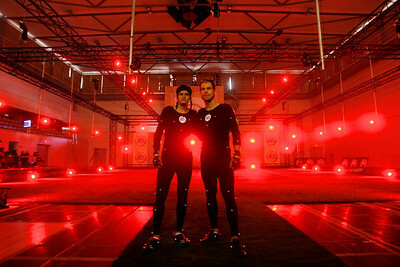 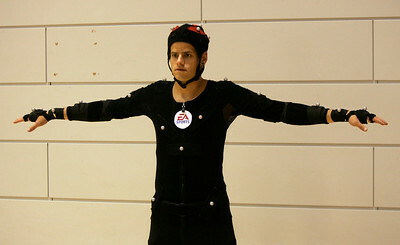 This was a combination press promotion and motion capture event in Barcelona. 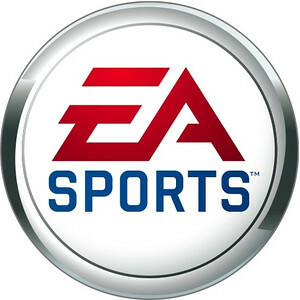 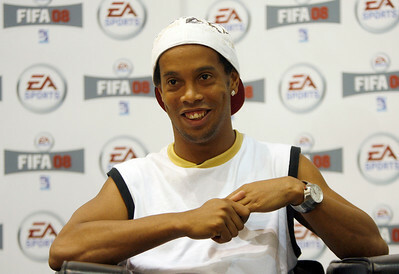 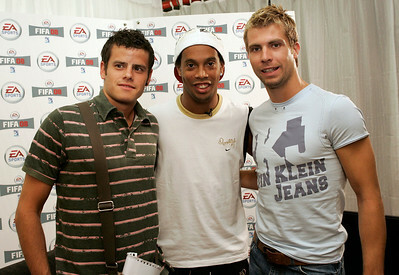 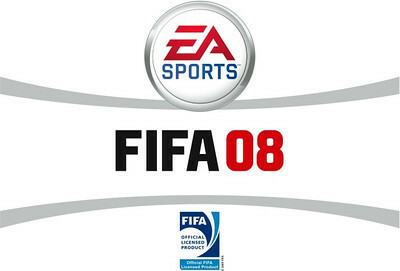 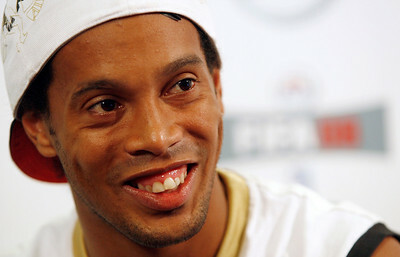 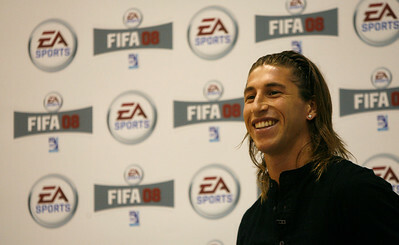 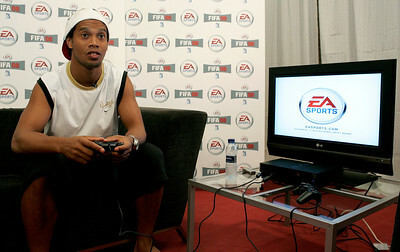 Ronaldinho and Sergio Ramos among other were filmed for the FIFA 08 video game. 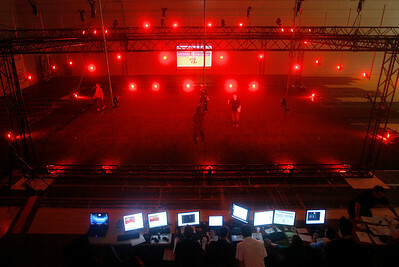 Bright Events was the on the ground production partner for Active Sports Management.